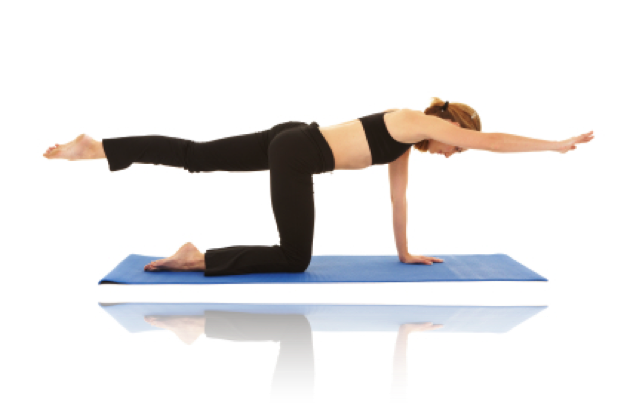 There are a number of low cost yoga and pilates classes provided per week in the Group Fitness area in V block next to the Social Club gym. Non members and members may purchase 10 class pass to attend. Pilates session passes allow members to swipe into classes. Classes are valid for 12 months from purchase. See Class Timetable for sessions times. Please note you require an activated staff/membership card in order to swipe into classes. Cards can be activated at the Social Club office 10am-3pm weekdays. Yoga session passes allow members to swipe into classes. Classes are valid for 12 months from purchase. See Class Timetable for sessions times. The Social Club has lost its Zumba teacher and is currently looking to find alternatives to these classes.